Are you looking for the perfect gift to give your special someone, parents, grandparents, or even a friend that they will love? Surely, with the advancement of technology, it wouldn’t be hard to purchase any item which you think they may like. But, why not go simple yet functional? Why not try giving them a handmade soap for a change? Clearly, it is a gift item that’s going to be memorable and useful in their everyday life. Now, you can easily purchase commercial soap at affordable prices in the supermarkets and in online stores. 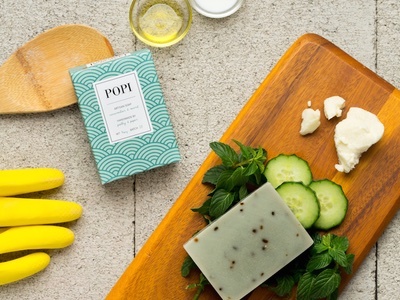 You probably have heard of stories of some soap lacking the necessary ingredients to keep our skin healthy and moisturized. But with handmade soaps, you don’t have to worry because they are made from very fine ingredients and give desirable results. That is, if you purchase them from a reputable supplier, whether from a physical store or online. In this post, various tips in ensuring you only buy handmade soap from reputable sellers will be discussed. Stay on this page to learn more. Get recommendations. 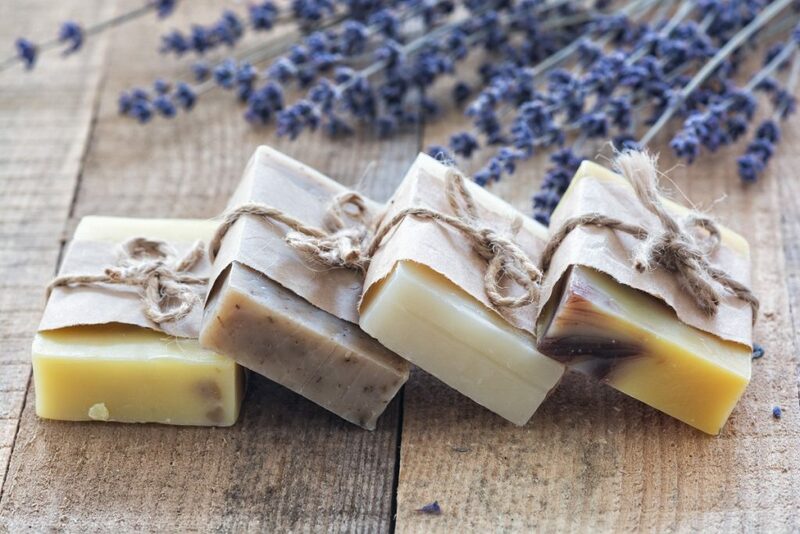 If you have friends, neighbors, or acquaintances which are big fans of purchasing handmade or Artisan soap, then you must get their comments on some brands you’re considering of buying. Ask them about what you should look for and what you should avoid. This saves you a great deal of time because you know which items to choose and which you should stay away from. Do your research online. 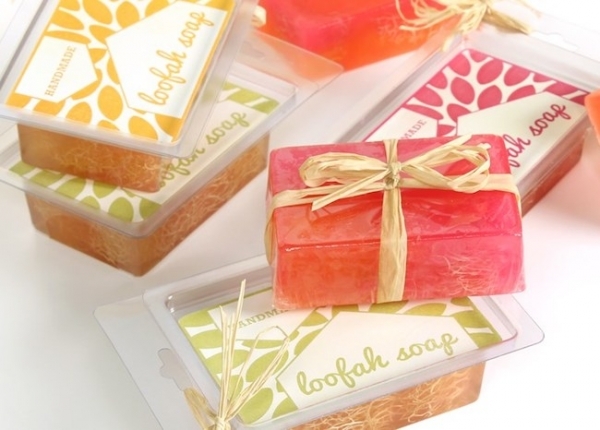 There are numerous natural handmade soap suppliers who promote their business online. You can make a list of stores where you can purchase your soap from and then take a look at the products. If you see anything you like from any of the stores, do your further research by looking at online reviews and see what their past customers have to say. Try their soaps. There are stores, especially online shops selling Artisan soap, which offers a miniature size or Try Me soap. For first time buyers and particularly those who aren’t used to using handmade soaps, this is one thing they shouldn’t pass up. By trying miniature soap, you can see for yourself if it will be good. And who knows? You may even consider buying your supply too. Just take note though that some natural handmade soaps are made from real ingredients so do consider if the person you’re giving it to has allergies to these ingredients. Always consider the product price. Now, you may have heard that a natural handmade soap will cost you a lot compared to commercial soaps. But this isn’t always the case! There are shops that consider the spending ability of their targeted consumers and so they make sure that they produce quality but reasonably priced products. A handmade soap may not be the gift idea you have in mind. But give it a try and see the benefits it would give you as you use it every single day, and you will see why many people are considering it as a gift in the first place.